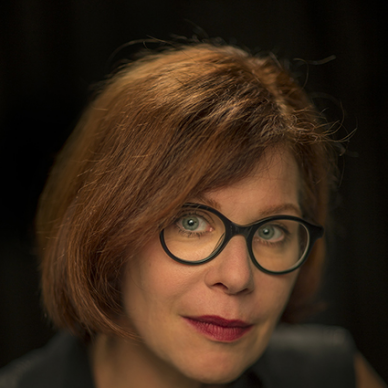 Rebecca Lieb is a strategic advisor, research analyst, keynote speaker, author, and columnist. Her areas of specialization are digital marketing and media, with a concentration in content strategy, content marketing and converged media. She works with many of the world's leading brands on digital marketing innovation. Clients range from start-up to non-profits to Fortune 100 brands and regulated industries, including Facebook, Home Depot, Nestlé, Anthem, Adobe, Honeywell, DuPont, Fidelity, Gannett, IBM, Save the Children, Pinterest, Cisco, ad and PR agencies, and The Federal Reserve Bank of New York.